Capstera creates business architecture and capability mapping software. Capstera's Business Architecture Consulting service offers pragmatic consulting services for capability mapping and business architecture. Capstera Business Architecture Consulting focuses on a holistic approach to business architecture, with business capability mapping as the foundational building block. 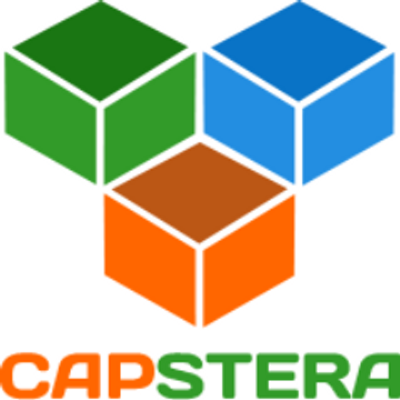 Capstera is a business architecture and capability modeling software which enables enterprises to model their current and desired business capabilities. The software allows users to build a capability map and decompose the capabilities into deeper levels of granularity. In addition, Capstera allows users to capture rich semantic information to communicate the essence of a capability.